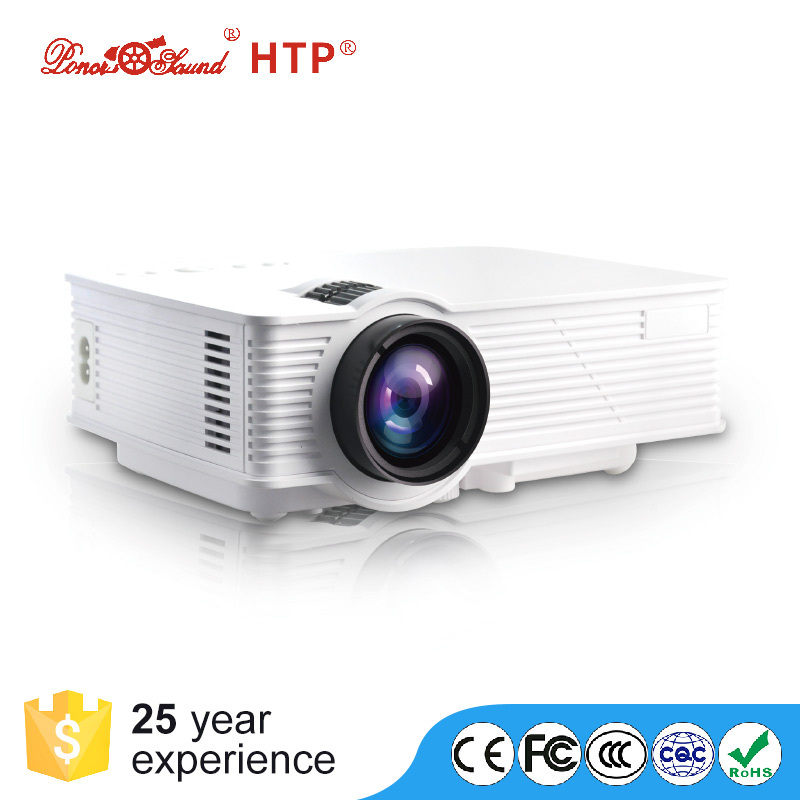 Successfully Added Artillery LED Projector - FHD Support, 800 Lumen LED, 800x480P Native Resolution, Built-In Speaker, HDMI, VGA, AV, USB to your Shopping Cart. This compact LED projector is a great gizmo for giving presentations at work or watching movies at home. With its 800 lumen LED light, it is capable of putting forth a bright image in any semi-dark room or office. The LED projector supports FHD media files, meaning it even allows you to project the latest movies and series onto your wall. With an 800x480p native revolution, it lets you enjoy great detail and vivid color while watching the media of your liking. 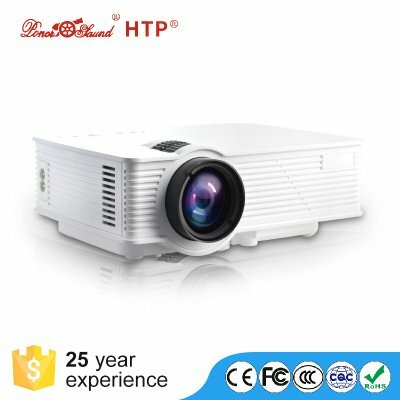 Whether you use this LED projector for business or entertainment, it is sure to meet your demands.